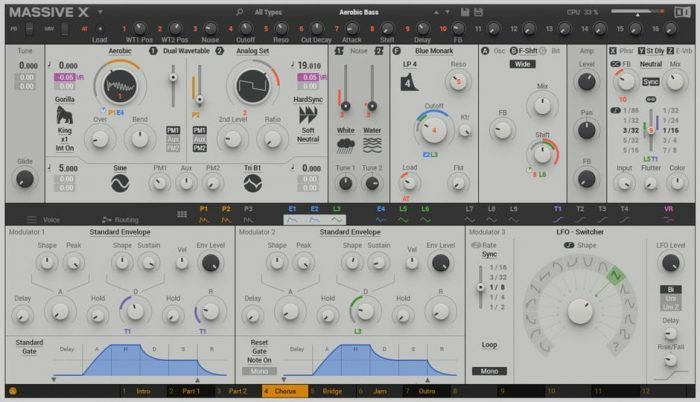 Native Instruments has announced that the release of its upcoming Massive Xsynthesizer instrument has been delayed. Back in September we announced that MASSIVE X would arrive in February. Unfortunately, when building such a complex instrument, things can take longer than expected, so we’ve taken the difficult decision to delay the release until June.When MASSIVE X arrives, we’re sure you’ll agree it’s been worth the wait. In the meantime, we’ve updated our site with the very first GUI images, and answered your most common questions. And we’ll be releasing more details over the coming weeks, plus updates and inside info from the development team.